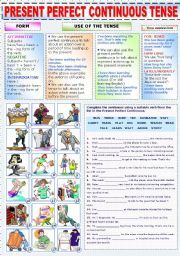 Grammar Quiz Series (2) - Present Perfect or Present Perfect Continuous? 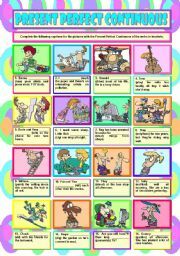 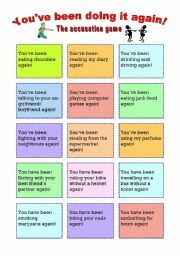 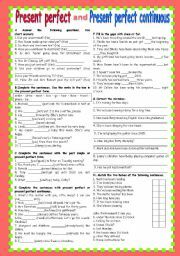 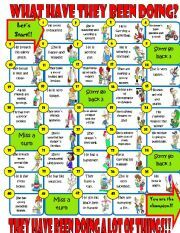 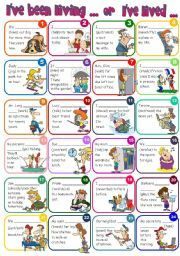 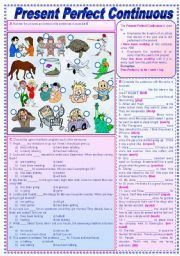 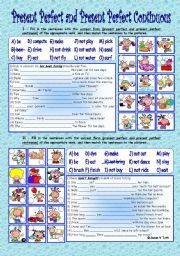 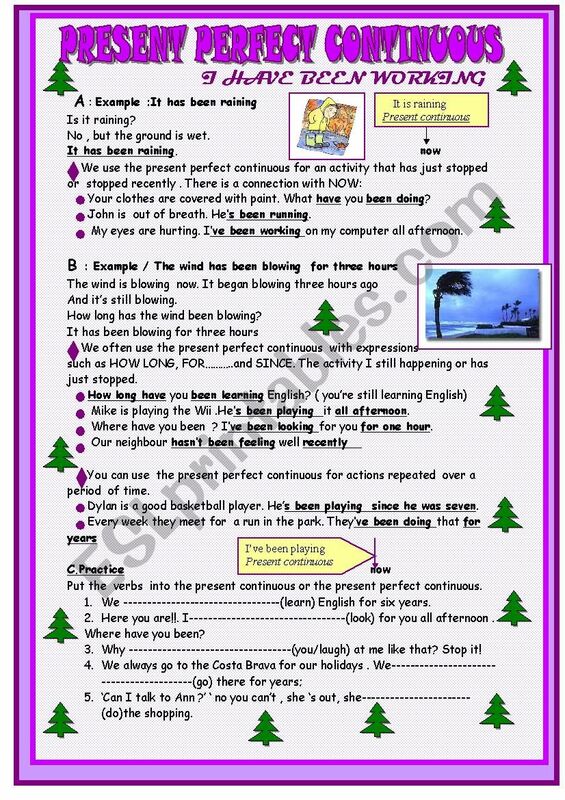 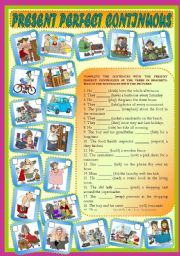 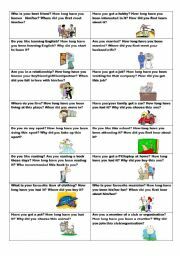 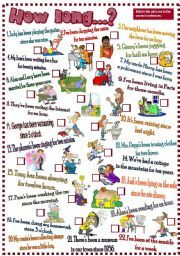 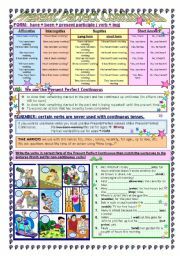 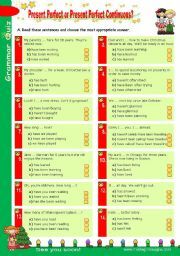 Grammar Quiz set (6) - Present Perfect or Present Perfect Continuous? 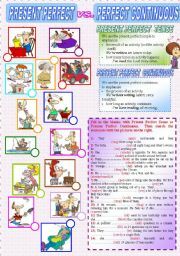 Thanks for your always fantastic work! 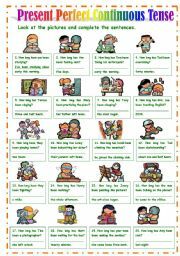 Thanks 4 the nice set! 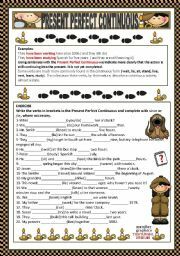 Really, outstanding work. 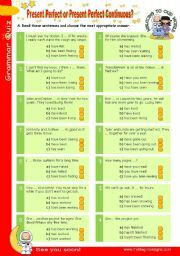 Thanks a lot for sharing.